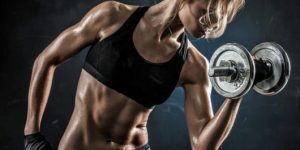 If you are looking for more dynamic or challenging workout then get your old bag or your backpack, fill it with heavy stuff to build an ultimate strength and burn fat. What Sandbag Weight Should I Use? Sandbag is a versatile tool that can activates your stabilizer muscles building strength and burning fat. But to achieve your goals, it’s important to use the right weight which depends on your ability level, training experience, and purpose. Luckily, you yourself can vary the weight of your sandbag adding or removing the filler bags. 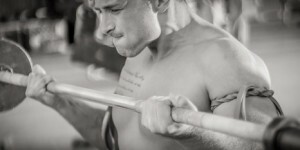 So, to build your strength, add weight to your sandbag but do lower rep sets. If you are looking for conditional training, use a lighter sandbag and add reps and intensity. 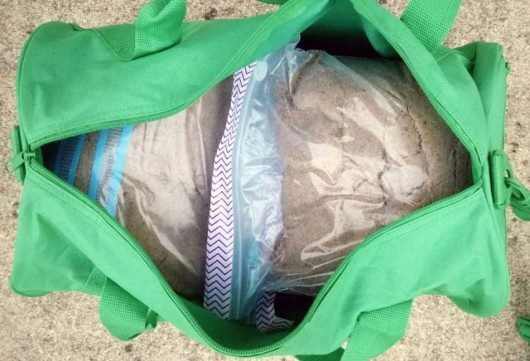 If you don’t have your own bag or have none at the gym, read the article to the end and you’ll find out how to make your own D.I.Y sandbag. Perform 4 sets of each exercise. Rest no more than 30 sec in-between the exercises. Stand tall with feet just wider than shoulder width. Place the sandbag on your back. Bring your body straight back up, pushing through your heels. Place the sandbag on the ground to one side of your body just outside and below your shoulder. Reach your hand under your body and across to grab the sandbag. 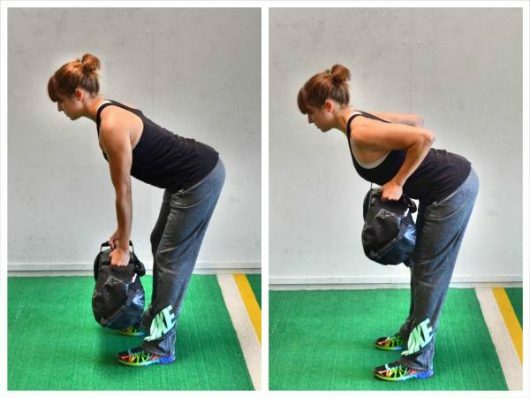 Without rotating your hips, pull the sandbag through and across to the other side of your body. You need to pull the sandbag all the way across and outside the other shoulder. If you can’t pull the bag, it might be too heavy. Note: You can put your feet wider apart for more stability. Do not let your hips go up in the air or sag toward the ground. Stay in a straight line. Grab the handles and stand with the arms hang­ing freely. Step back in a line position rotating the sandbag over the front side of the lead leg. Hold for 15 seconds. Push off the rear leg and bring the sandbag back to center, maintaining control in the movement. Keep the arms hanging. Don’t pull on the sandbag. Keep the spine tall. Note: Engage your glutes and don’t lean forward. Hold the sandbag in front of you. Start moving the sandbag towards the floor lifting one leg off the ground straight behind you. Hinge back up bringing the leg back in front of you. Do 10-12 deadlifts and change the leg. Bend your knees and hinge over. Keep your back flat. 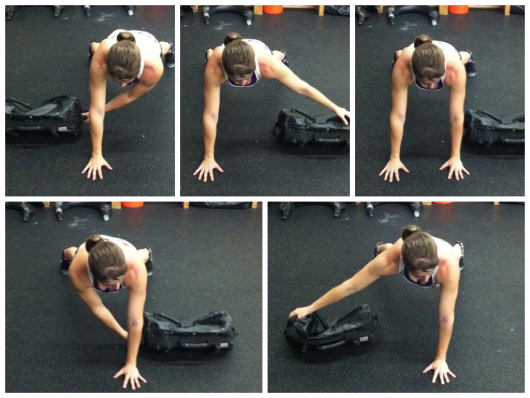 Bring the sandbag up to your chest, driving your elbows toward the ceiling. Stand with feet shoulder-width apart holding the sandbag overhead. Bend the knee and lower your hips under control. Go as down as possible. The non-working leg should be straight. Come back to the starting position by driving through the foot of the working leg. Do 10 reps with one leg then change it. Grab the handles and begin in a deadlift position. Explode from the hips, bring the sandbag to chest height, with elbows pointing to the sky. Note: Do not flex the back. The bag should stay close to the body throughout entire movement. Turn the sandbag the long way and hug it into your chest, wrapping your arms around the middle of the bag. Your feet should be between hip-width and shoulder-width apart. 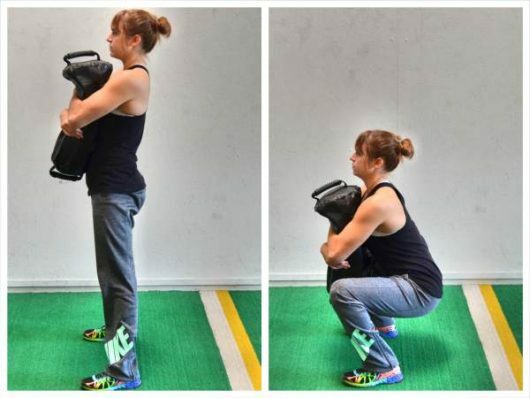 Keeping the sandbag hugged in tight to your body, squat as low as you can. Note: Do not round your back. Keep the sandbag in tight to your body. Stand tall with feet just wider than shoulder width, toes slightly out, arms straight down holding the sandbag by the top handles between your legs. Thrust your hips and arms forward to create your initial swing. Let the sandbag swing back down between your legs. Note: Don’t bring it too high not to lose control. Put the bag to the right shoulder. Lunge back with the same leg dropping the knee to the floor. 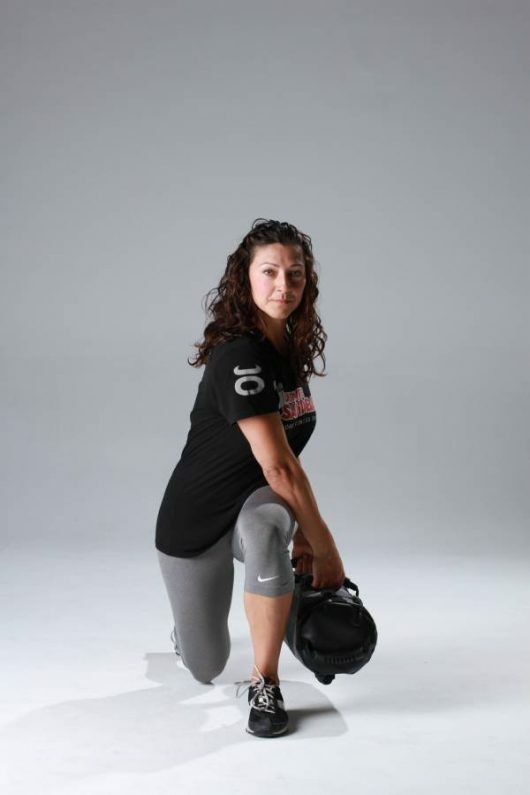 Step back with the left leg to kneeling position. Step up from the floor with the right leg and and then with the the left leg. Repeat the pattern on the opposite side. Don’t want to spend $100 on a sandbag? Here is how to make it less than for 30$. Fill the garbage bag with a sand leaving enough room for it to move around and seal the top with duct tape. Put the first sand filler into a second garbage bag and seal them both with duct tape. The Ultimate Body Press Exercise Sandbag is a reliable and safe training tool that can be a great assistant in your at-home workouts and that can easily build your strength. Check our review on Ultimate Body Press Exercise Sandbag.